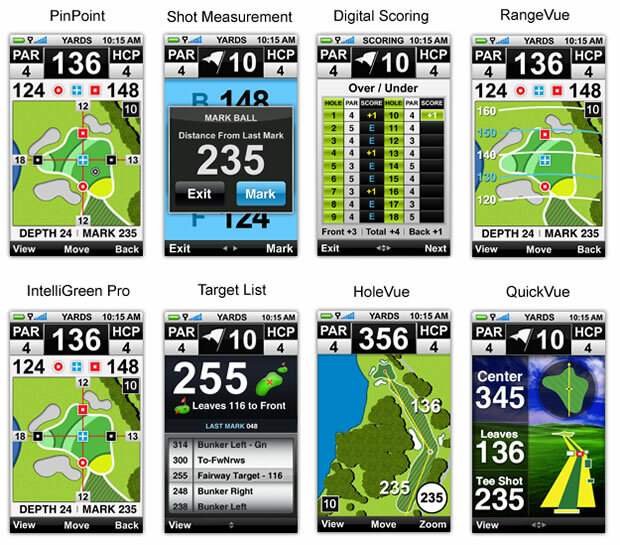 With the Skycaddie Touch Golf GPS your distance to the hole is just a tap away. This small, compact GPS device offers a variety of distance options including an overview of the entire hole (with proper layup points) and a zoomed in version of the green so you can always make the perfect approach. A high-resolution, glove-friendly touchscreen allows for quick navigation between shots making it easy to log your club distances, check yardage to the pin or review your digital scorecard.